How does Emerge Laser work? Emerge laser does not lead to tissue loss on skin surface as it uses a non-ablative technology, differently from the other laser systems. Emerge laser is the only FDA-approved skin rejuvenating device in around eye applications with unique wave length and safe technology. Skin healing takes mean 1-3 days after application. The person can return to normal daily activities 24 hours later. Laser application may be done as 3-6 sessions. It is advised to be applied once a week. Am I proper for laser skin rejuvenation? How can I learn this? 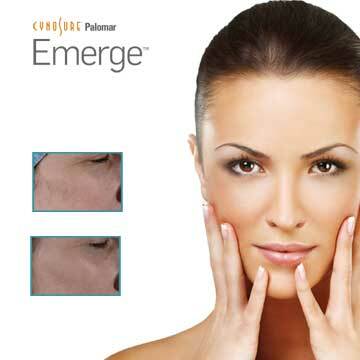 Emerge laser may be applied to many different skin types including very fair and dark skin tones. 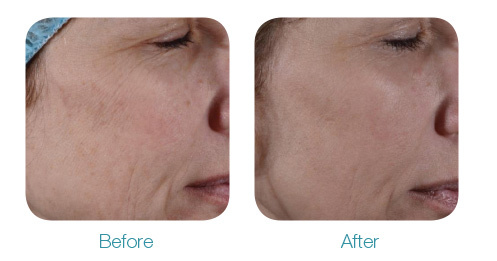 Different rejuvenation options reduce wrinkles and corrects many other skin problems. Please consult your doctor for treatment options. 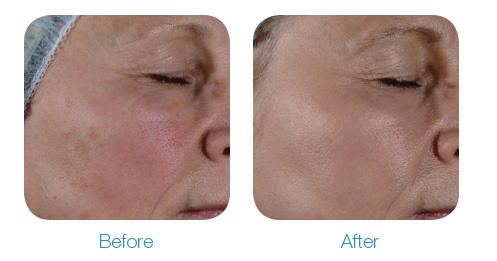 Emerge laser does not lead to tissue loss on skin surface as it uses a non-ablative technology, differently from the other laser systems and leads to faster skin healing compared to the previous systems. Emerge laser is the only FDA-approved skin rejuvenating device in around eye applications with unique wave length and safe technology. Most sessions do not longer than half an hour. Your doctor will recommend the proper treatment process. You may return to normal daily activities within the same day of the procedure. Is Emerge Laser a painful treatment? Most patients do not feel pain during and after the procedure. Temporal redness, heat sensation and swelling may be seen in treatment site. This condition usually lasts for two days. Your doctor will inform you about the side effects and post-treatment effects. To whom Emerge Laser cannot be applied? It can be safely applied to every skin type, it was approved by FDA for particularly around eye application.